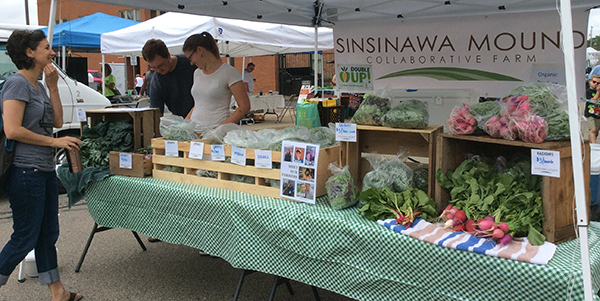 The Sinsinawa Mound Collaborative Farm offers land, education, infrastructure, and mentorship to beginning farmers. By eliminating some of the biggest barriers beginning farmers face, we make it possible for them to explore a career in agriculture with little financial risk or up-front capital investment. Farmers are able to build their capacity, develop a farm business, and contribute to a thriving local food system. Launched in 2017, the collaborative farm currently consists of 4 acres in annual vegetable production and cover crops, with a long-term goal of expanding our services to train farmers in perennial production, livestock, and grazing. 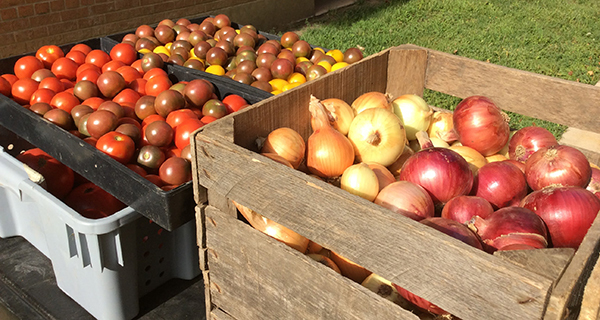 All production on Sinsinawa land is certified organic through the Midwest Organic Services Association (MOSA). Lead Gardener & Collaborative Farm Site Coordinator.